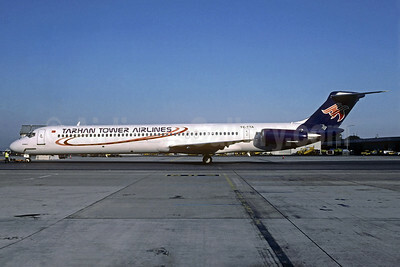 (TTH) (Istanbul) 2006 - 2007 (became Tarhan Air). Photos. Framable Color Prints and Posters. Digital Sharp Images. Aviation Gifts. Slide Shows.